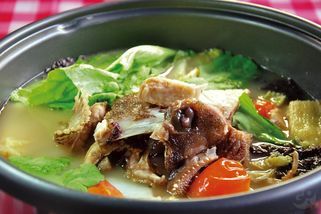 Fishhead Pot’s specialty is their unique fish head soup that’s served in a claypot. 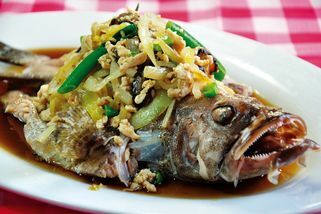 The fish head is deep fried and then cooked in the soup, which is a delicious broth together with all sorts of vegetables to enhance the flavour. 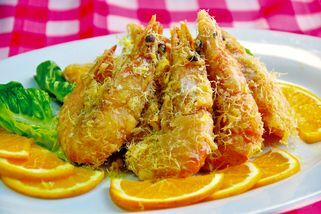 In addition to fish head soup, they serve a wide variety of seafood, such as fried clams, tiger prawns, squid, and much more. 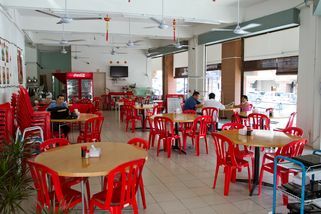 Fishhead Pot is one of those quintessential Malaysian Chinese “dai chao” restaurants—bright and airy, with lots of seats indoors as well as outdoors. 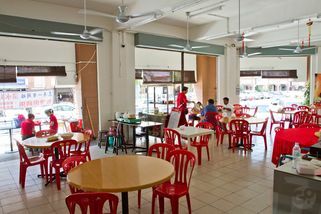 The ambience is distinctly Malaysian, so if you’re looking for a truly local place in which to dine, look no further! "Nice Fish head Hot Pot!" i am big fan of the hot pot! 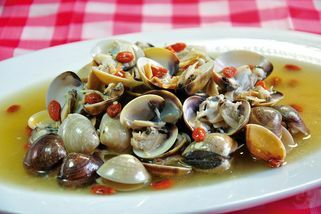 This restaurant really provide a very good fish head hot pot. Mostly i can only have the fish hot pot at southern part like johor especially JB. Finally i can have it now at Kl/pj. 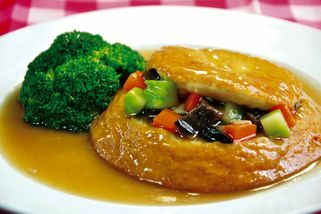 other than hot pot, they also have very nice signiture tofu, and also steam fish! overall, i love their food!